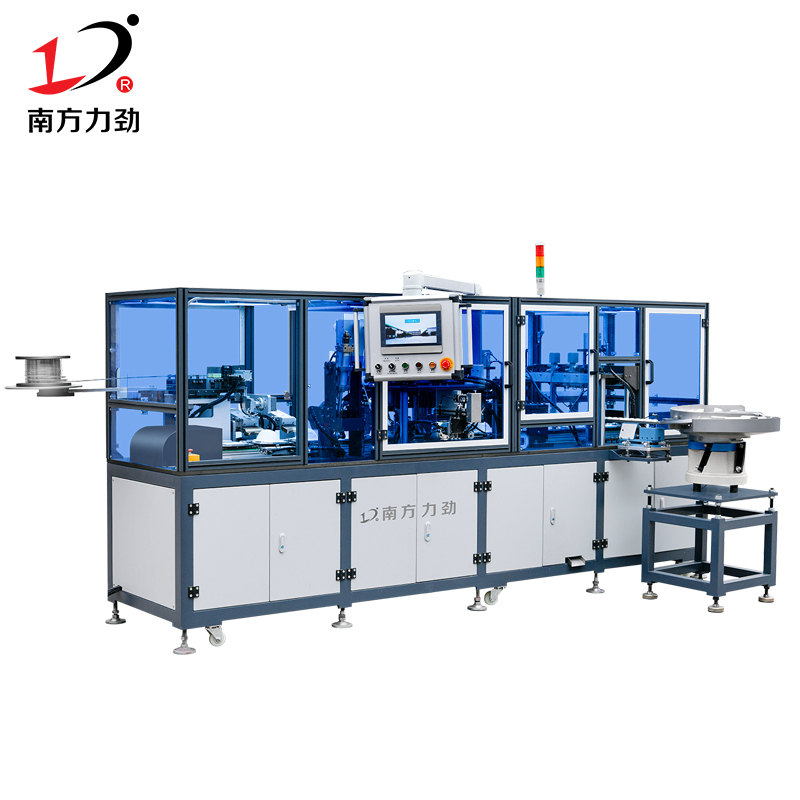 Its power and frequency are in the form of analog pulse high-frequency oscillations, which can observe changes in power and frequency, and provide an accurate basis for controlling and detecting ultrasonic waves (providing equipment: ultrasonic plastic welding machine). 1. 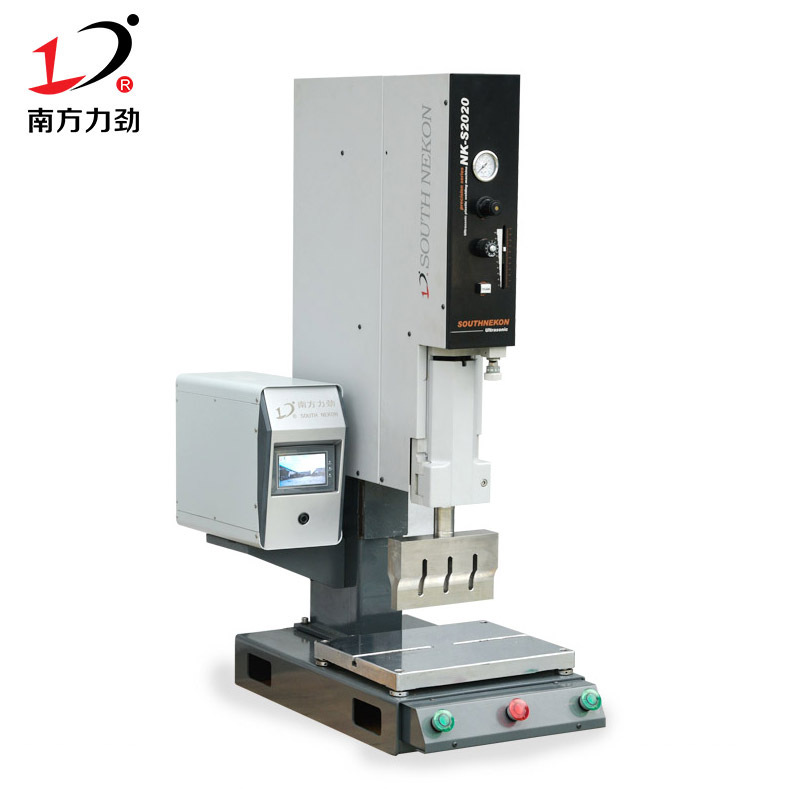 Ultrasonic lace machine flower wheel welding head is made of alloy steel material and subjected to special heat treatment process. 2. 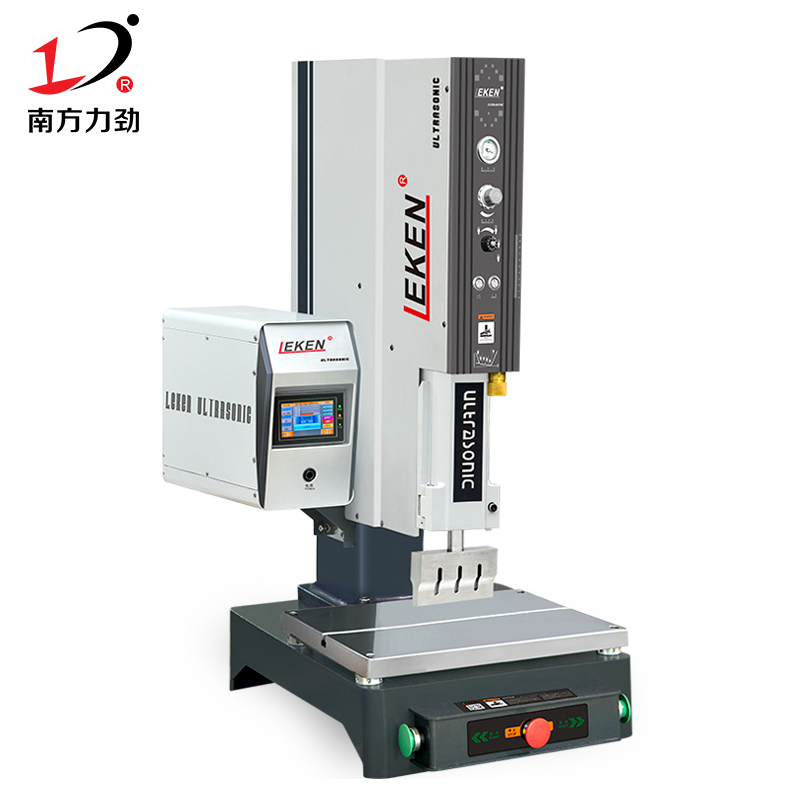 The lace machine does not need preheating for continuous processing, high speed, mass production, and corner rotation. It does not smoke or spark during processing, and does not damage the edge of the cloth. 3. 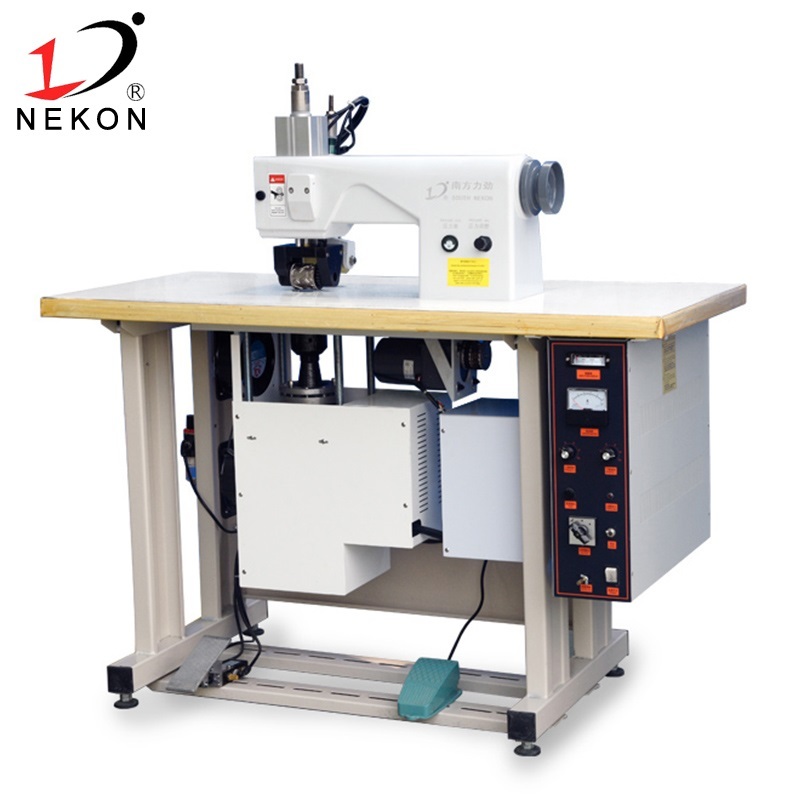 Ultrasonic lace machine sewing machine is easy to operate and easy to understand, and ordinary workers operate on the machine. 4. Use 20KHZ low noise ultrasonic wave, low noise. 5. 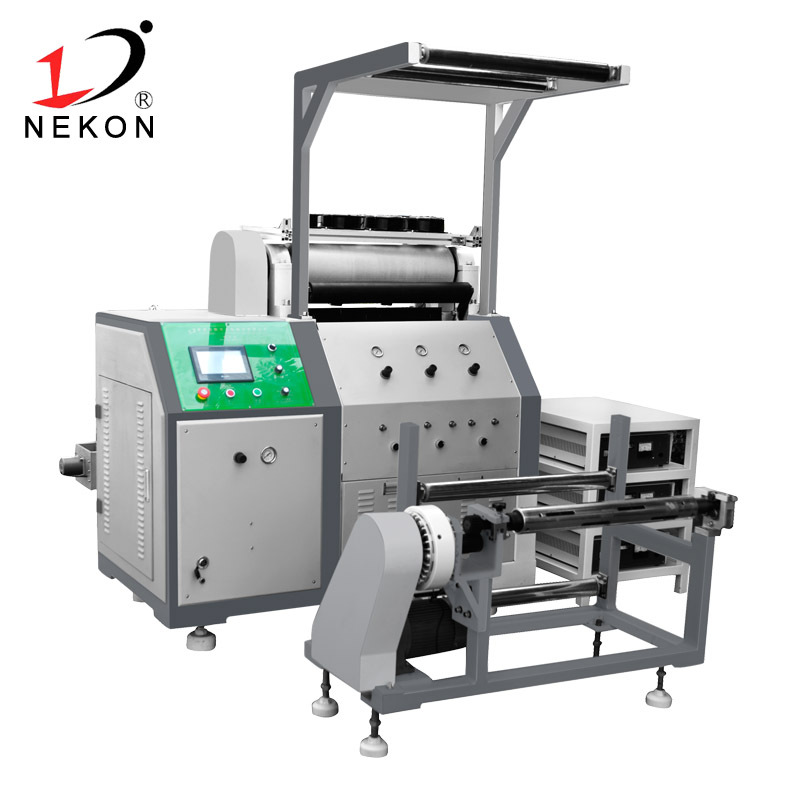 The ultrasonic lace machine directly sutures the fabric, and at the same time cuts the edges, cuts holes, prints, and shapes the product, without loose edges and without spouts. 6. 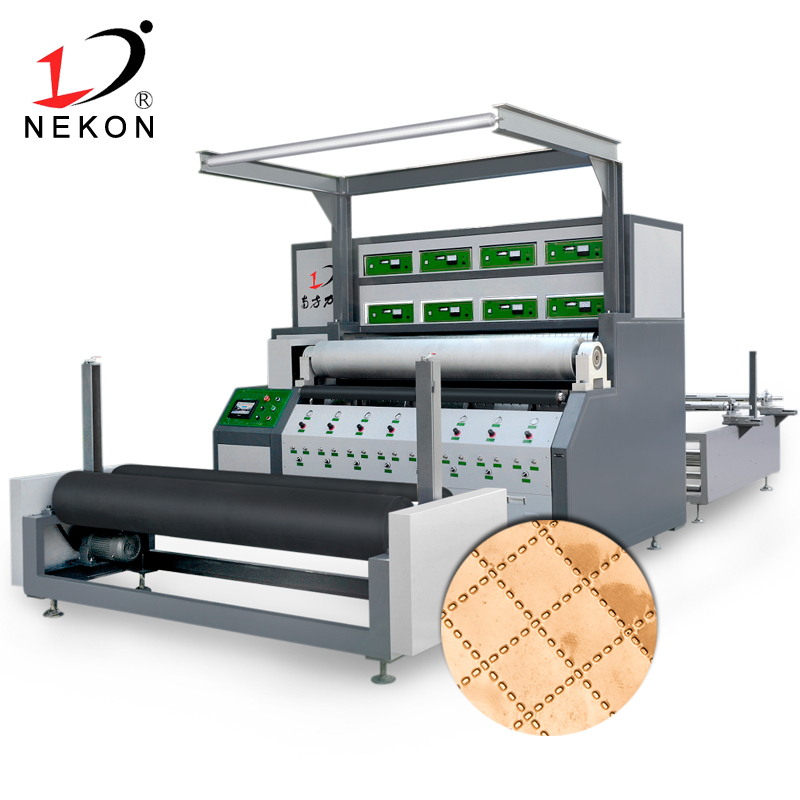 The ultrasonic lace machine uses ultrasonic waves to directly edging the material, bronzing, pressing the pattern, and adjusting the power according to different fabrics and thicknesses. 7. It can be installed with color paper and gold plate paper. It can be used for printing and bronzing when pressurized. 8. 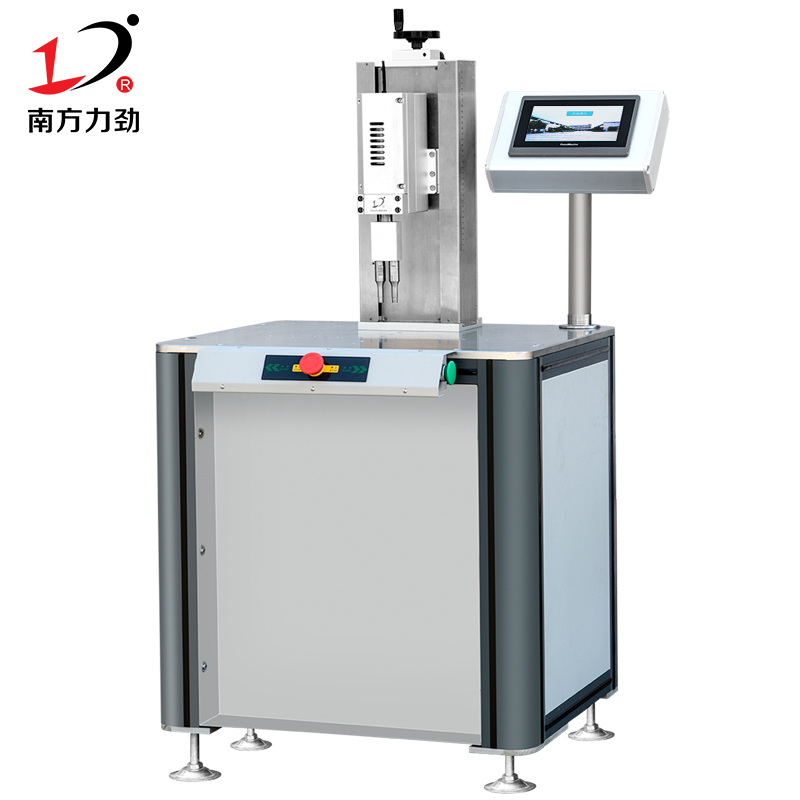 Multiple machines can be combined to complete larger products such as quilts, umbrellas, etc.